PHRESH Is Back On Ascension Parish Coffee Talk #35! 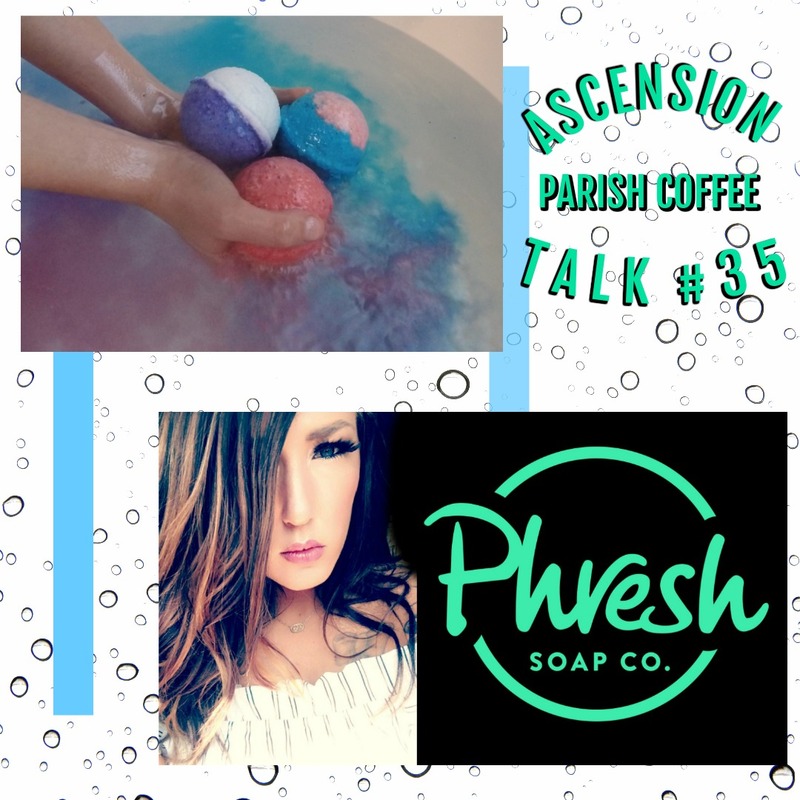 Back in March of This Year PHRESH opened up and they allowed me to feature them on Ascension Parish Coffee Talk (to see the original show click here PHRESH SOAP CO. #2) I thought it would be time to check back in with them to see how things are going here in Ascension Parish. Cheri Wilson took time out of her busy schedule (no joke this woman also is helping open a new restaurant in Prairieville “Industry Grill” right next to the old Check Engine building, FYI that opens November 10th) to share with us how the store looks now since the opening and some of the new products they have brought in since March. Ascension Parish is growing by leaps and bounds, PHRESH soap is another great business making our area a wonderful place to live. If you’d like a home close to PHRESH you can visit my website @ yourrealestatewhiserer.com. 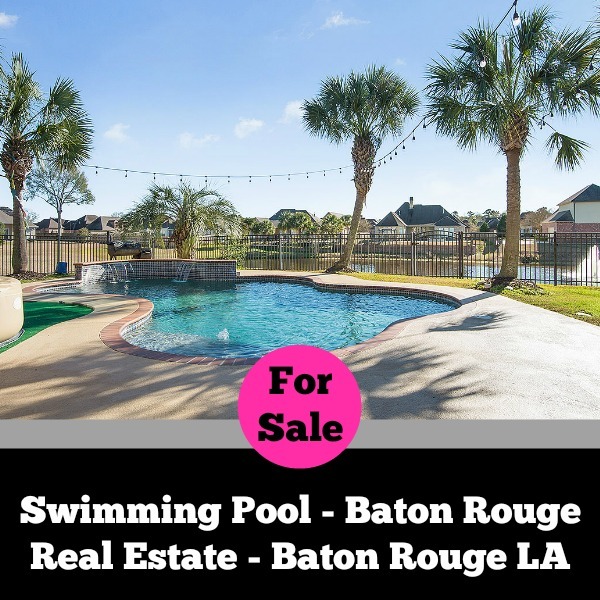 If you’d like to know more about buying homes here in Ascension Parish please feel free to download my FREE ebook @https://goo.gl/ux3mYz. Fall Flower Beds Looking Scared From The Summer Heat? So What Do Your Flower Beds Look like Here In Louisiana? Mine, Look Disgraceful And If You Are Trying To Sell Your Home Now Is The Time To Spruce It Up! I Went To Louisiana Nursery, To Get John MacMillians Opinion Of What Was The Best Plants To Add. Need More Curb appeal for selling your home in the fall season? When selling a home during the fall months in South Louisiana it is still important to keep your yard looking its best (even though the grass has now turned brown and the green luster not to come back until the spring). I’ve listed some things below that could help your prospective buyers still be in awe of your yard, ignoring those brown blades of hay-looking grass. Rake your yard from falling leaves. This alone can make a yard look fresh in comparison to other homes that are for sale. Plant fall flowers and put a lot in. I say it to my clients almost as a joke, but I’m slightly serious as well. 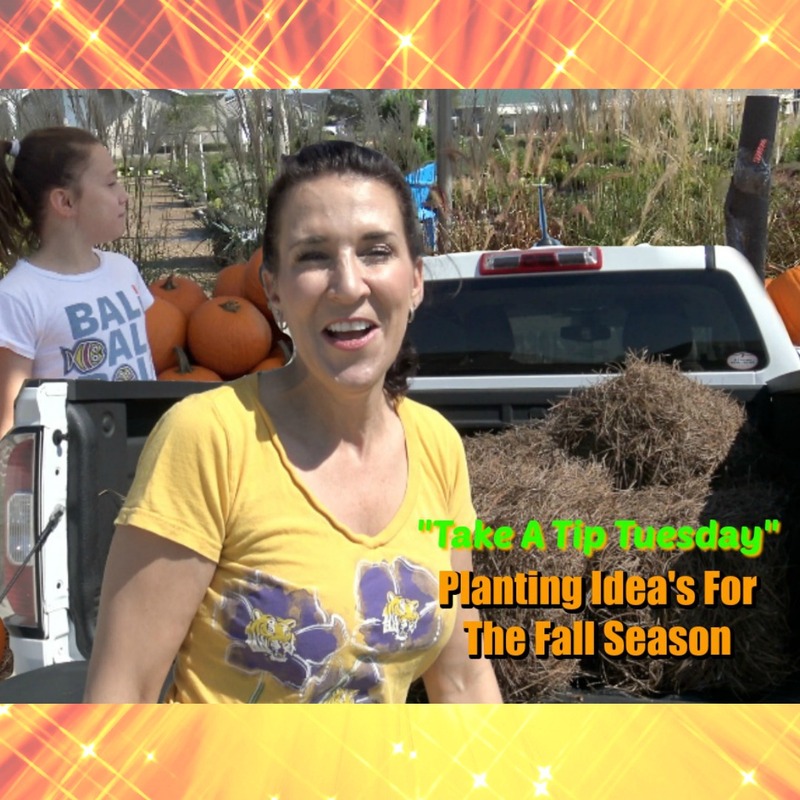 If you see an empty spot in your flower beds and add as many fall flowers as you can. Nothing makes a house feel more like home than bright flowers to greet you before you enter. I found that pine straw works best here in Louisiana instead of mulch because of our heavy rains we get here. Add color to your front door. If it needs painting, now is the perfect time to do it. A nice fall colored wreath can add a nice dress-up to the entry making the first impression inviting. Outdoor lighting. As the days become shorter, now is a good time to invest in some great outdoor lighting, A well-lit home from the outside always adds great curb appeal. Pot Some Plants- If your home doesn’t have many flowerbeds that you can add to, you can spruce up your outside by getting large flower pots and adding flowers with color in those. That always looks charming around a home. Don’t forget to clean out those gutters and pick up any toys and lawn hoses. Clean and paint your mailbox. This is a rarely thought about item in your yard but used almost daily. A fresh coat of paint on a tired mailbox can make your home stand out as being well kept. This time of year it is typical for the market does slow down a bit. Don’t take for granted how your outside decor can attract buyers. Sometimes the yard alone is what sells the house. 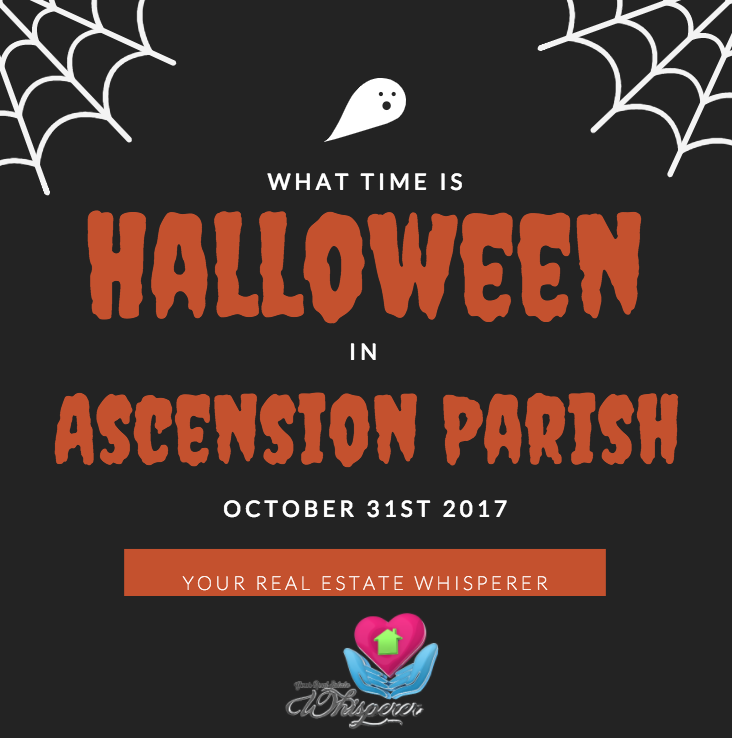 I’m Not Buying A Home “As-Is” In Ascension Parish! FORGET IT!!! 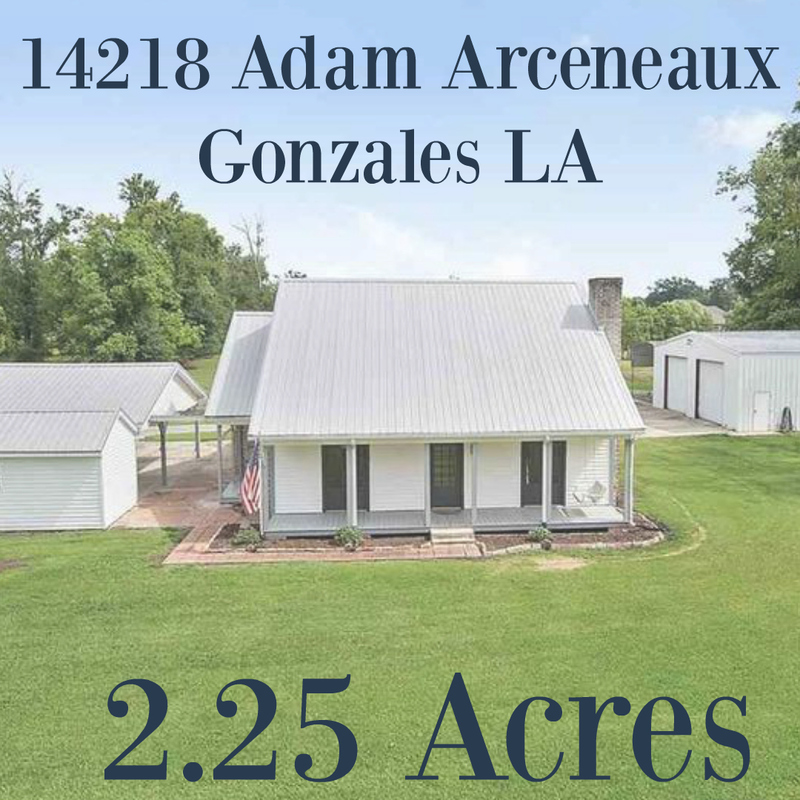 So you’ve gotten to the point you and your Ascension Parish Realtor are writing up your first offer and when they get to line 222 you notice they have checked “As-Is” your mind begins to race of buying a home that is nothing but a nightmare and you’re stuck with a lemon of a home, being forced to own it because this has been checked. Well, that’s not really the case. There are many aspects to the Louisiana residential sales contract that can sound one way but mean something completely different. 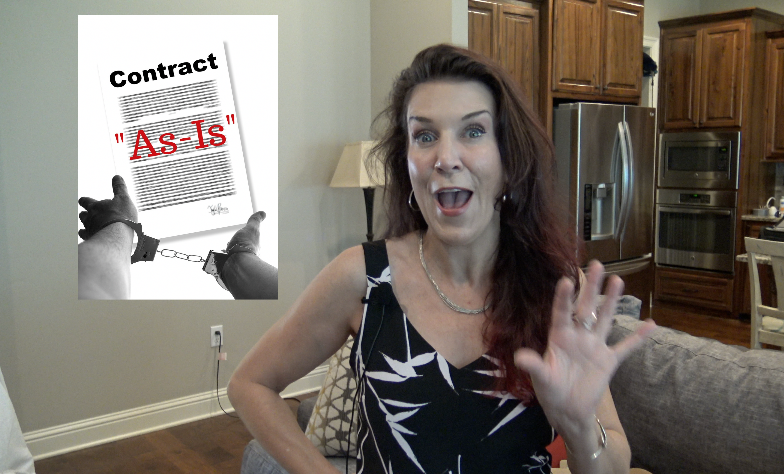 One thing that comes up often during discussions when preparing an offer for the buyer and seller is the “AS-IS” clause. Most people think it means that the condition of the home currently is how you buy it, no matter what’s wrong with it. In the state of Louisiana, it doesn’t mean that at all. In the simplest terms, the “AS-IS” clause means, after you have had inspections and the sellers have remedied repair issues. At the time of closing, the home is sold to you “AS-IS”. There is a caveat to this as well. For example, if you buy a home “AS-IS,” and you’ve had your inspections, everything was repaired and on moving day you notice a stain on the ceiling in the kitchen. You don’t think much of it – nothing a little paint can’t fix. The next morning you walk into the kitchen and that stain looks a little bigger, even a little wetter than it did yesterday. You decide to go in the attic to check out the issue. Sure enough, the air conditioning pan is leaking water, the floater switch hadn’t been working properly, and the pan isn’t draining. You immediately call an A/C repairman out. The repairman gets there with speed. When he walks in the door he says “I know this house. This is the third time I’ve been out here, I told the last owners they needed a new drain line, drip pan and floater switch but they never would listen to me. Bells and alarms are going off in your head. The sellers never mentioned this in the property disclosure. You may be thinking now “but I bought the home AS-IS”. Guess What? You are protected by Louisiana law. The sellers knowingly withheld pertinent information about the home. You can take them to court for this and the cost of the repairs. 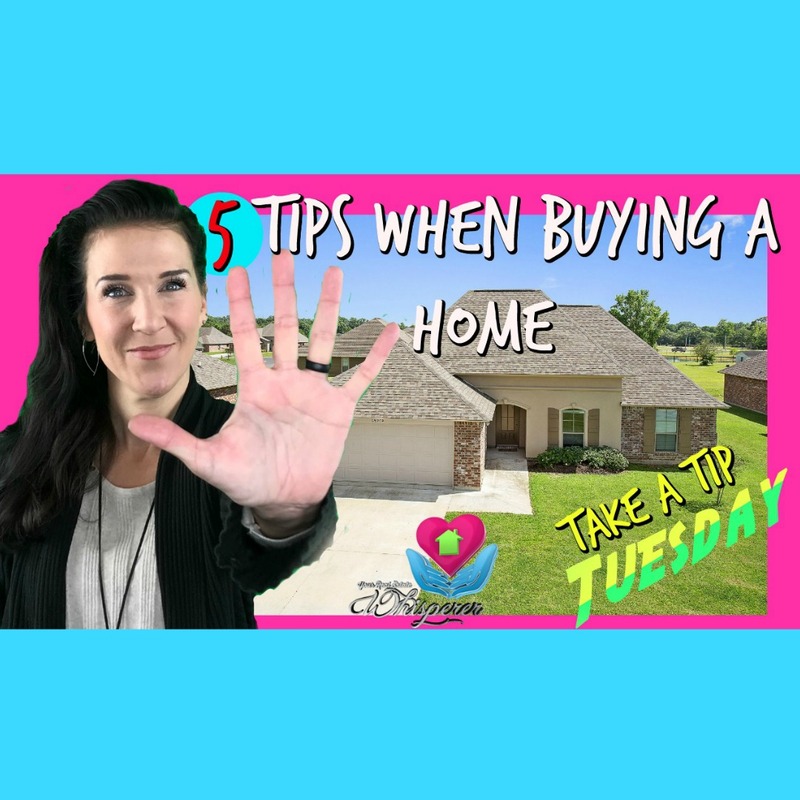 So the next time you purchase or sell your home here in Ascension Parish or anywhere in the state of Louisiana, don’t think you are stuck because the “AS-IS” box was checked on your contract. As a matter of fact, most resale property in Louisiana is sold “AS-IS” without warranty. You now know that you have rights after that box is checked, and nobody can pull the wool over your eyes because you bought a home “AS-IS”. Ascension Parish Coffee Talk #24- Hebert’s Specialty Meats East LA. Off Of HWY 73 In Dutchtown. Hebert’s Speciality Meats Located In Geismar Louisiana. I was lucky enough to catch up with owners Mike Stone and Jesse Benedetto of Hebert’s Specialty Meats located right off HWY 73 in the Dutchtown area. When I stopped in they were busy making their specialty, of stuffed boneless chickens. This is not prepackaged meats here! I saw them for myself, deboning chickens and stuffing potatoes all fresh made in the store. The location has been open for about six weeks now but they are having their official grand opening THIS WEEKEND. Saturday, August 19, from 10 a.m. to 12 p.m. They will have free samples, give-aways, and James Gilmore from 100.7 the Tiger will there too! Mike & Jesse set out to bring the people of Ascension Parish some of the finest meats Louisiana has to offer. With their specialty boneless stuffed chicken, handmade sausages, rice dressing and crawfish etouffée you’ll have a whole meal already prepared and ready to cook. Starting next week they are planning on making hot lunches, Mike and Jesse haven’t laid out the menu yet but I sure hope they add one of those pepper jack boudin balls, they are so darn good! Go and check them out and tell them “Your Real Estate Whisperer” sent ya! 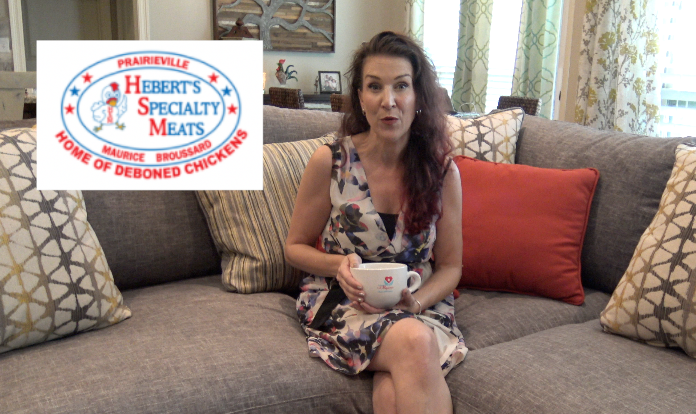 Hey, Y’all, if you share this video with the hashtag #boudindiet I’ll personally have a drawing for a $25 gift card to Hebert’s Specialty Meats of East La, I’ll announce the winner on my business page and tag you in it if you win on Wednesday, August 23rd, 2017 @ 12 pm. Ascension Parish Coffee Talk #23 Part 3- Linda Burt’s Her Story With Having Flood Insurance And Her Effort To Rebuild. Ascension Parish Coffee Talk- Part 3 of Episode #23. Linda Burt. Linda Burt explains the exhausting process of rebuilding with having flood insurance. There are no real answers that have been giving to her by FEMA and she is unsure if she will be able to restore her home which sits on a 10-acre lot in Denham Springs Louisiana. 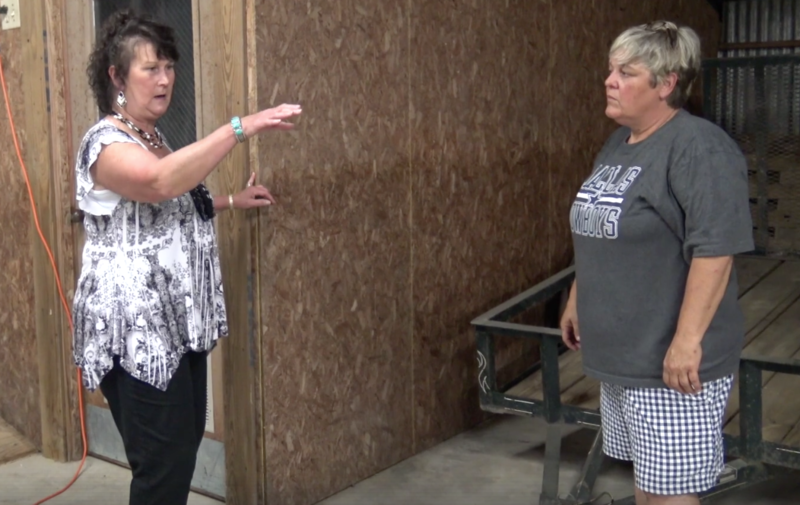 Sondra Richard interviews Ms. Burt extensively to try to understand why FEMA isn’t helping her with answers and if she will be able to stay on her land with the FEMA trailer that was provided by the federal government. The answers are unclear from the government, Although Ms. Burt is grateful for the home she was given temporarily, she’d still like to know if she will be able to keep her beloved home. 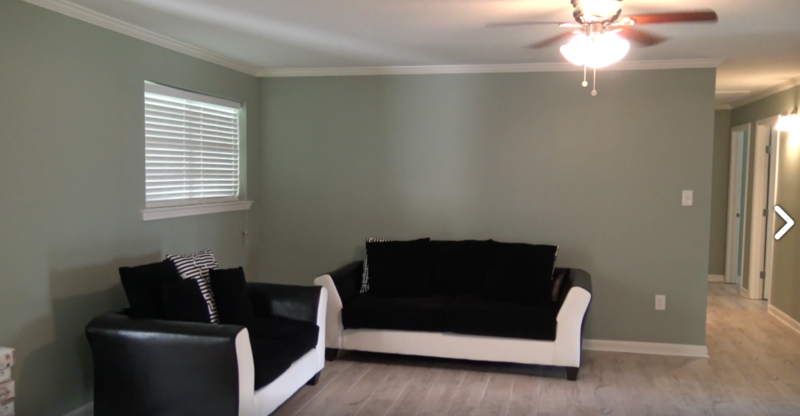 You May Recall A live Video I Had Done Of A Flooded And Gutted Home (The Link To That Video https://www.facebook.com/YRRealEstatWhisperer/videos/1300391263341318/) Here Is The After Video Of The Home Completely Remodeled.